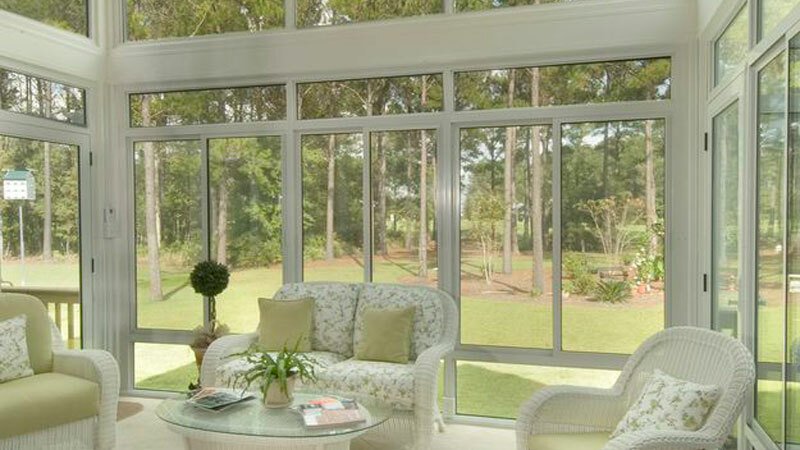 When you want to add a true design feature to your home while still enjoying the indoor/outdoor space that a sunroom can offer, a conservatory sunroom from U.S. Patio Systems could make the perfect addition. 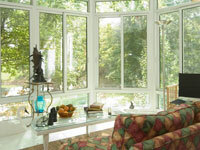 We offer sunroom options from TEMO, a leading manufacturer in the sunroom industry. 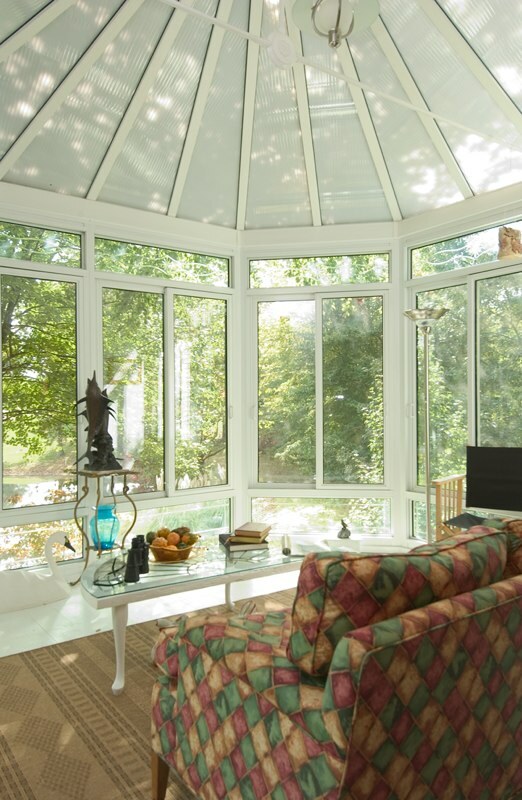 A TEMO conservatory sunroom is modeled after classic European architecture, and has a timeless appeal that many modern homes may lack. 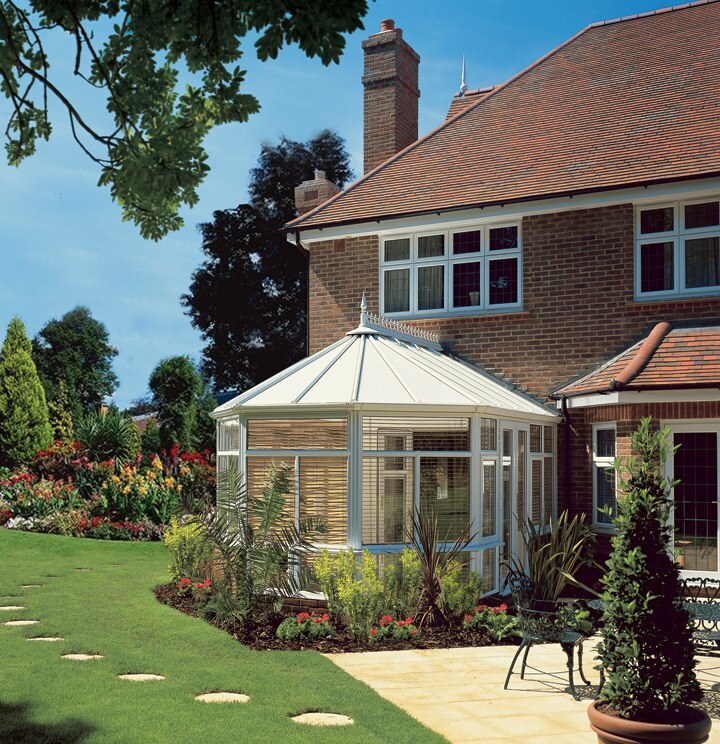 A conservatory sunroom is available in both Edwardian (squared) or Victorian (faceted) styles and come with a thermal roof made of a strong, durable polycarbonate. With glass surrounding you in every direction you turn, you can truly enjoy the many benefits of the natural light that will flood your TEMO conservatory sunroom. Relax with a book on a sunny day, or enjoy a night of star gazing without even having to leave your home. 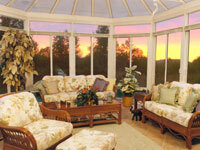 These are just some of the many luxuries that a conservatory sunroom can offer. Plus, each product is backed by a convenient Lifetime Warranty, so you know that you will never have to worry about your new sunroom. All you have to do is sit back, relax and enjoy! 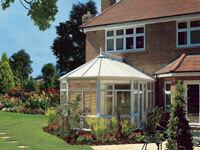 Why choose a TEMO conservatory sunroom? A conservatory sunroom evokes the timeless style of European architecture and delivers outdoor beauty with indoor comfort. You can relax in the comfort of your home while taking in the outdoors, no pesky bugs or bad weather to worry about! 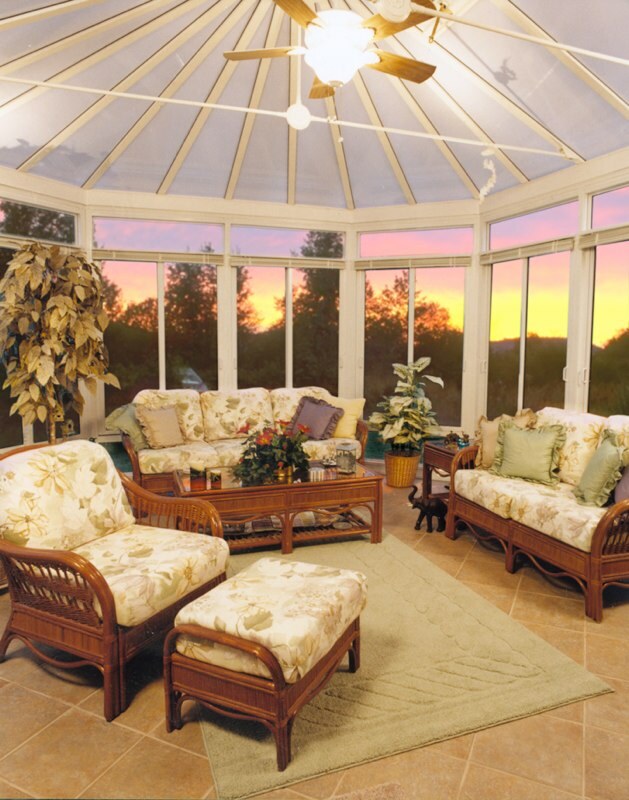 For more information about a TEMO conservatory sunroom or our other models, and to schedule an in-home, no obligation estimate, please contact U.S. Patio Systems today!